The story behind "Gold" is a rich one. My brother in BLAT! Pack James Gardin has been steadily working towards his album The Living Daylights. One of the stand outs that came from those sessions is "Gold," an KuroiOto produced ode to the inspiration and beauty of women of all kinds. Today marks the day it finally makes it official debut and I helped designed the cover art for the single, a different kind of method than I'm normally used to doing yet keeping the simple aesthetic I love. 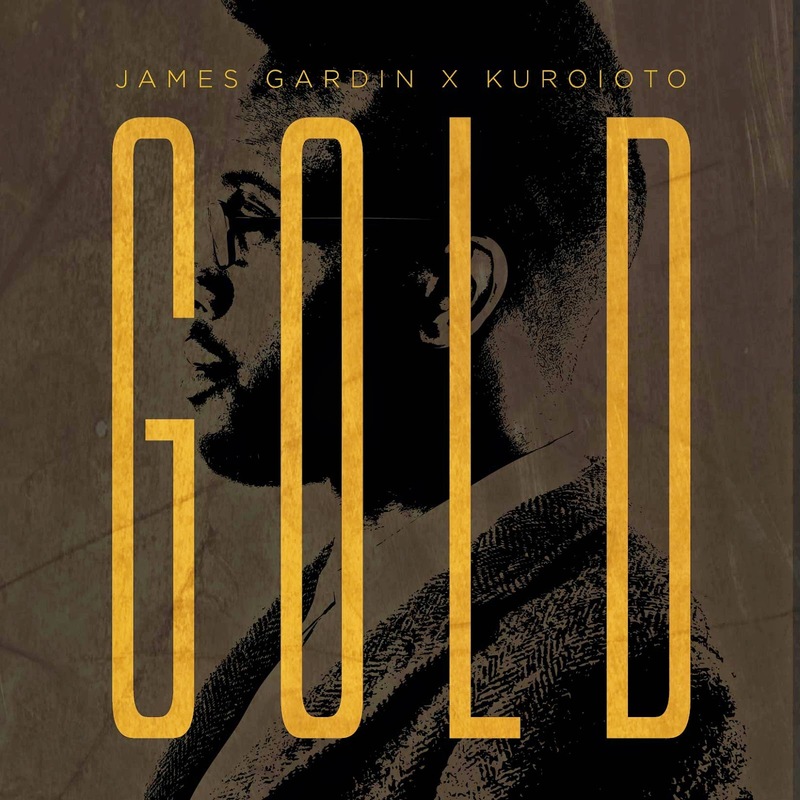 Listen/Download James Gardin's "Gold" below!